I am planning a trip to do some biking in the Lakes this spring and am after some recommendations for bike-friendly accommodation. I like the sound of something that is self-catering, like a nice lodge, but it has to be pet friendly as well. Can you offer me any suggestions? We have no first-hand knowledge of any self-catering in the Lakes but the classifieds in the back of the mag would be a good place to start. Alternatively, our Routes team often use two pet-friendly pub B&Bs that are definitely recommended: The Mill Inn in Mungrisdale is our usual base for the northern Lakes (01768 779632 or www.the-millinn.co.uk) and the Church House Inn in Torver (01539 441282), is spot-on for the south. They are quite different in character, but both excellent. Tell them we sent you. I’m planning to explore some of the quieter parts of Portugal in May. I have heard that it is a good country for off-road riding, with some sort of ‘right to roam’ law . Is this true and can you recommend areas to go to on a budget? My husband is a much keener mountain biker than me, but I am happy to relax while he does the harder routes and join him for the easier ones! Hi Ann, this proved a toughie as none of us have actually ridden in Portugal (note to Ed: pencil in another overseas feature! ), but we have come up with a few ideas. 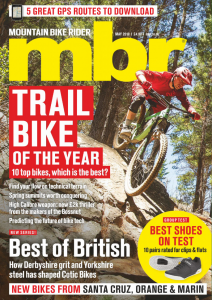 Firstly, there are a number of mtb holiday companies running trips to the Algarve, where there’s plenty of sun, sea, sand and singletrack apparently, so if you want to know more about these, check out the classifieds in the back of the mag or even Google it. But you suggested that you wanted to explore some of the quieter parts of Portugal, and the Algarve doesn’t really fit that bill, so how about checking out the Peneda-Gerês National Park in the northwest. We’re led to believe that there’s plenty of quality wilderness riding in the area. And, as you suggest, as bikes are seen as ecologically friendly, they can use any of the trails — a bit like Scotland. Try the UK office of Tourismo de Portugal at info@visitportugal.com, or at least get them to point you at some local bike shops. 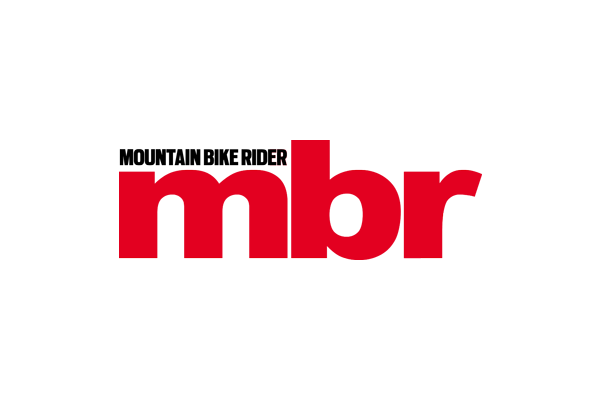 Or, if any other readers have anything to add, please get on the mbr forum (at www.mbr.co.uk) and let us know the best places to go. (in English anyway). The official website (www.passportesdusoleil.com) is pretty empty at the moment. I have heard that the places fill up very fast, so I want to get registered soon, but it would be good to have a bit more background to make sure we know what we are letting ourselves in for before committing! It would be great if you could provide some pointers about the way the event works, if it’s suitable for XC bikes, and if it’s worth booking via a specialist travel company rather then just chucking the bikes in the car and driving down. 70-80km that follows temporarily waymarked trails of varying technicality (although nothing too serious) around the whole of the Portes Du Soleil ski area, using the lift system for most of the uphill, and offering over 7,000m of descent! The actual course can be ridden on the Saturday or the Sunday (or both) and the entrance fee pays for all the uplifts as well as a number plate and some snacks at various refueling stops along the way. With regard to bikes, XC rigs are fine, but it’s definitely worth fitting beefed-up tyres and tubes. As for who to book with, if you hurry, you could travel with the mbr team — see the advert on p174 or the website for details — on our exclusive readers’ trip, which was a huge success last year and promises to be even better in 2008. Or you could just drive down, but you’ll be missing out on the party.